NWO logo on the chest to make you stand out as a true WWF wrestling fan. NWO is a very nice especially for summers. I wasn’t happy with the fit but it was exchanged the very same day i complained. You guys really know how to deliver quantity and quality at the same time. The all new slim design t-shirt is our exclusive edition of NWO t shirt Prepared from 100% ring-spun cotton, it will keep you relaxed and stylish. New World Order shirt is light in weight and breathable as well. Perfect wear for daily use. 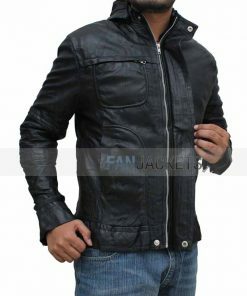 You can also wear it in parties or for any other casual events. Look no Further. 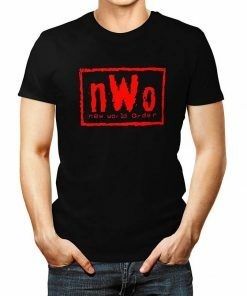 Grab your NWO shirt today!